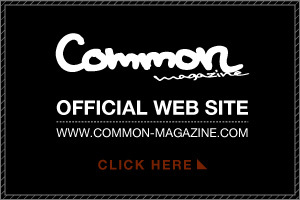 COMMON MAGAZINE STAFF BLOG: Common Magazine Issue No.23 Release. 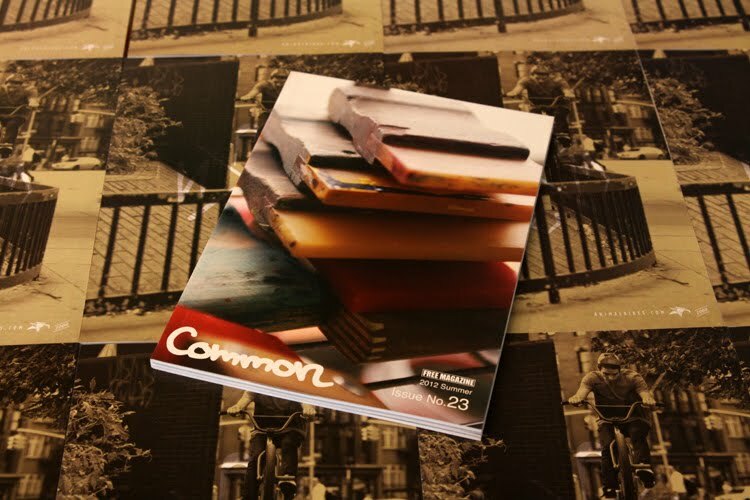 Common Magazine Issue No.23 Release. Animal Bikes at NYC Agenda Trade Show. Common Magazine Issue No.23 in New York!! 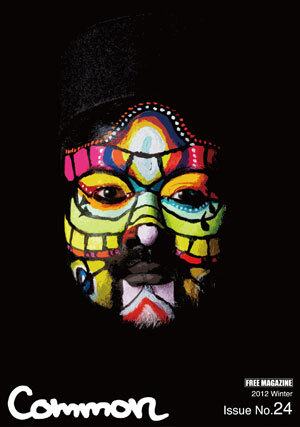 Next Common Magazine Issue No.23.